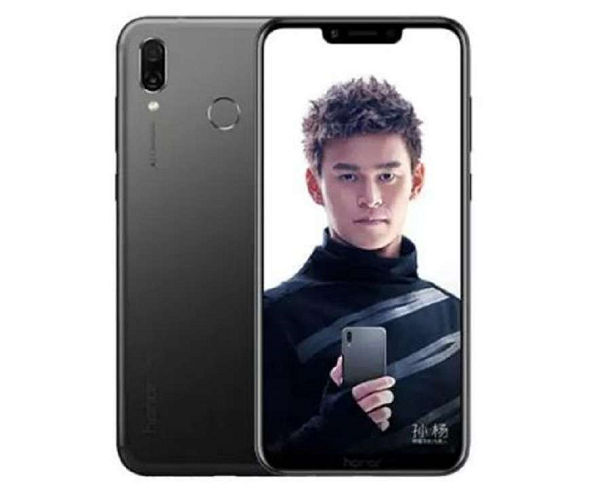 It seems Honor, the sub-brand of Huawei is looking to capture as much as market share of India market as they can, its hardly a couple of weeks when Honor has launched Honor 9N in India and now today company has launched a new smartphone, the Honor Play which as name suggest is more targeted towards the youth who like to play games on the move. 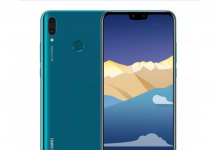 In recent sometime we have seen Honor has launched most of its devices in budget segments, and so was the case with this device as well. 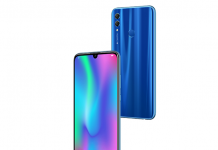 Honor Play is more a like of Nova 3 which company has launched recently in Indian market as well, but the Honor Play comes with some changes to make it more a gaming centric smartphone. At launch event company said Honor Play comes with Gaming Turbo technology which will enhance your gaming experience and soon company will push OTA update of AI Gaming which will bring some gaming centric features like 4D Gaming (with intelligent vibrations based on the game you are playing) then you have 3D Gaming Audio with surround sound which you can experience if you are using headphone. Honor Play also comes with Gaming Suite which lets you manage the notifications like calls or messages so that you can play uninterpreted games. 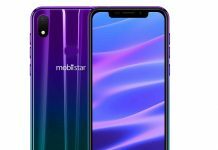 When it comes to the specs then Honor Play flaunts a 6.3-inch IPS display with top-notch. It has a resolution of 2340 x 1080 pixels. 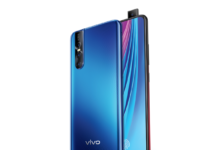 Under the hood, it is powered by companies own octa-core Kirin 970 processor along with Mali-G72 GPU and the built in NPU (Neural Processor Unit), and it will be available handset comes in 4GB and 6GB RAM variants and it comes with 64GB of inbuilt storage, expandable via microSD card (up to 256GB). 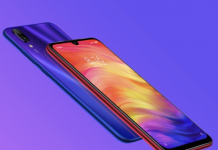 When it comes to camera front, it comes with dual camera setup with AI features, it has a 16-megapixel primary lens with f/2.2 aperture, and there is a 2-megapixel secondary lens with f/2.4 aperture. When it comes to selfies, it has a 16-megapixel camera with f/2.0 aperture. Company said AI Camera allows you for scene and object detection, and to make your videos much better, it has EIS for video stabilization, there is AI Gallery, AR Mode and 3D facial recognition. 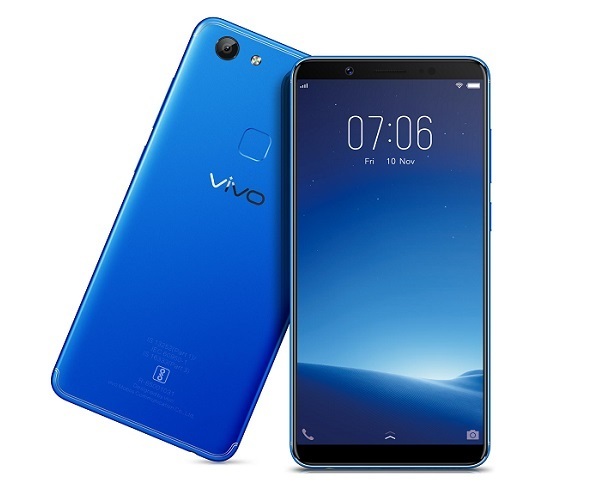 It houses a 3750mAh battery which more than enough to last long a day, it also features AI-based Face Unlock, for connectivity, it supports4G VoLTE, Wi-Fi 802.11ac, Bluetooth 4.2, GPS, and USB Type-C, and it runs on EMUI 8.2 based on Android 8.1 which comes with several AI features. 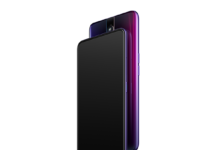 Honor Play is priced at Rs 19,999 for 4GB RAM variant while the 6GB RAM variant is priced at Rs 23,999. 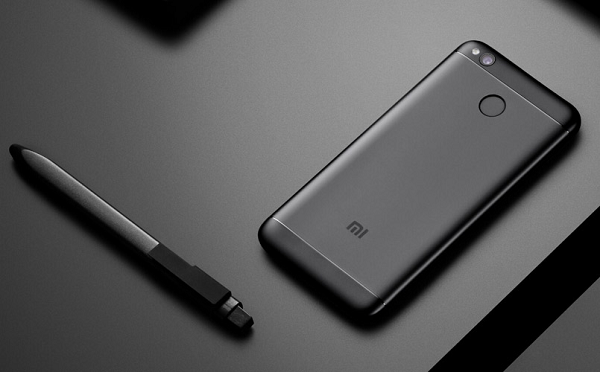 It will be available in Midnight Black and Navy Blue colour options on Amazon India.